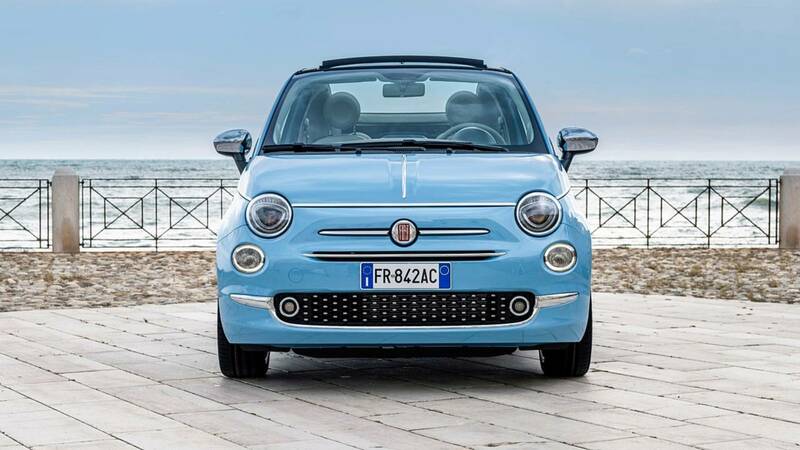 As an icon of our summer craziness and love, Fiat 500 still seduces with its round and sportish design, its shape of automobile jewellery, and its affordables prices by the many. 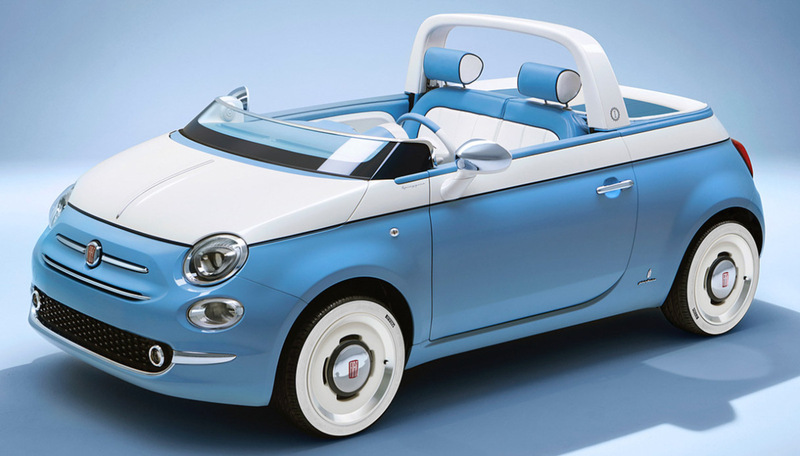 For this edition, the brand offers a limited sery model, of which design still fulfills the same promises for 60 years : to embody the dolce vita spirit. 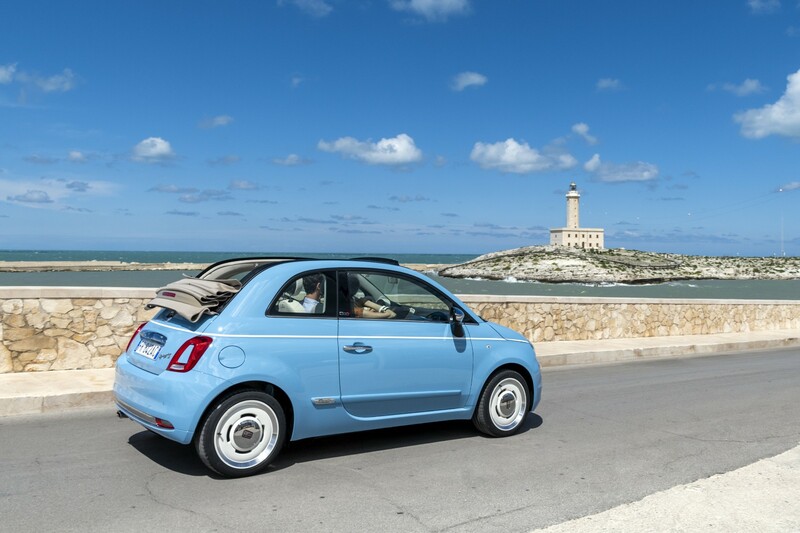 This mode, available since september 2018 celebrates a dobble anniversary : Fiat Spiaggina exists since 1958 and and so does the Fiat 500. 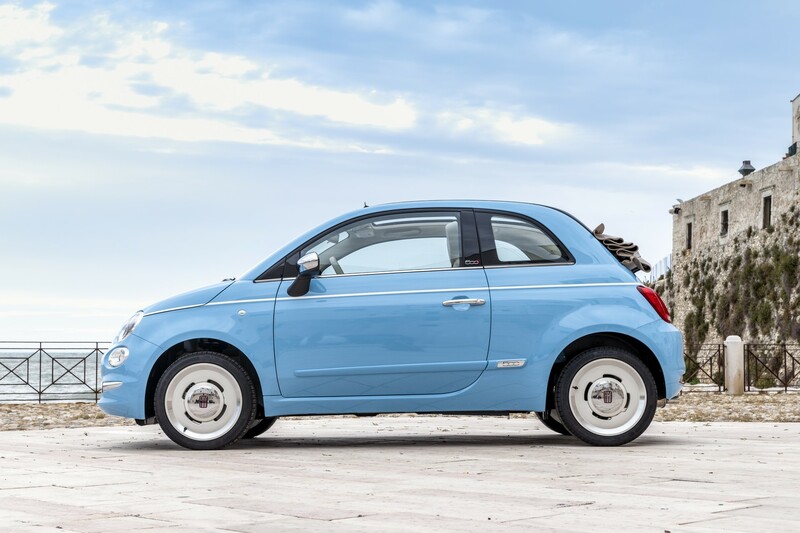 As a gift to its fans, Fiat produced a very special treat : a video, animated by the song “Volare” also born in 1958, a classic Italian single, as immortal as Fiat 500.